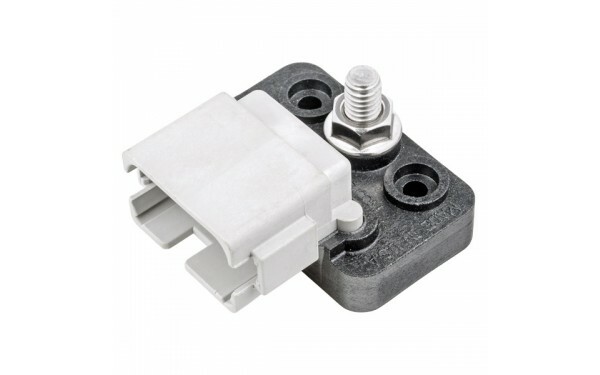 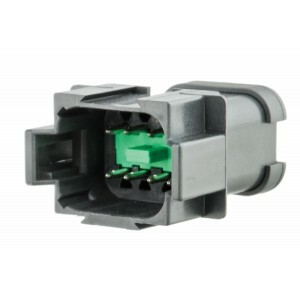 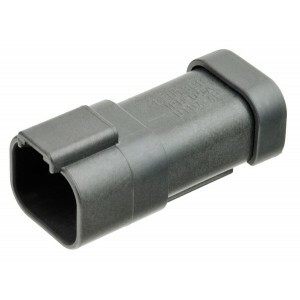 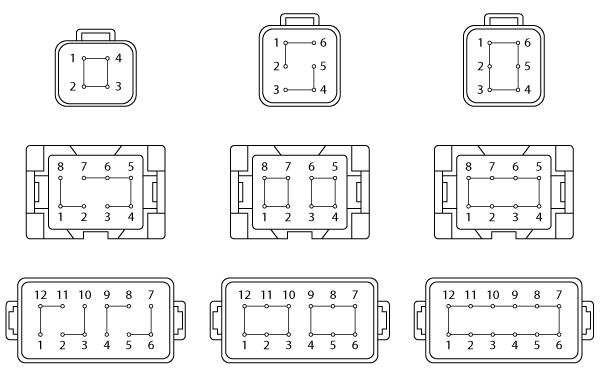 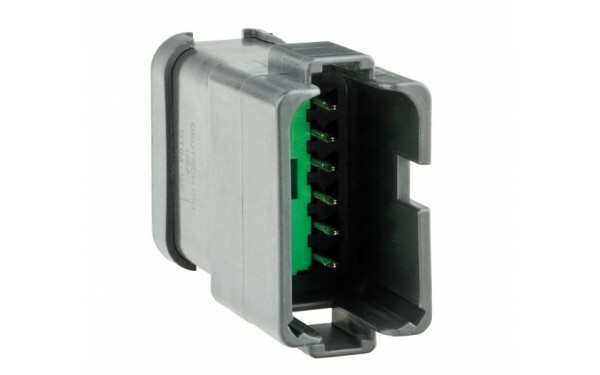 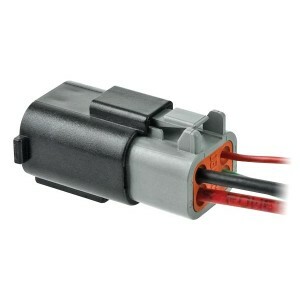 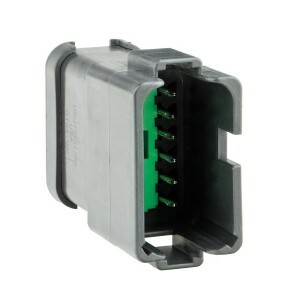 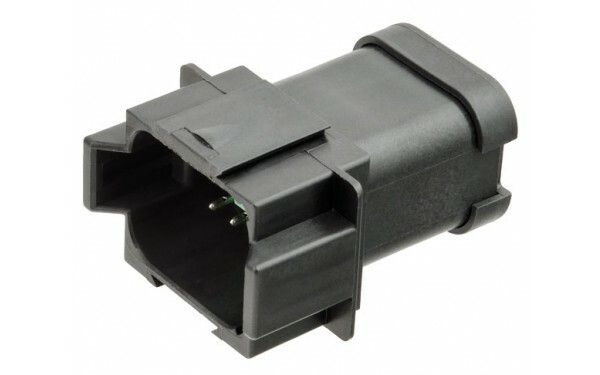 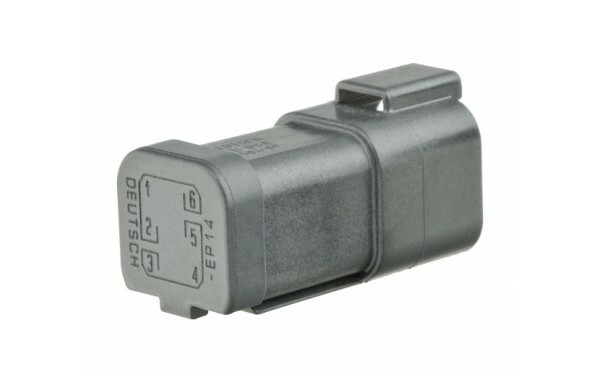 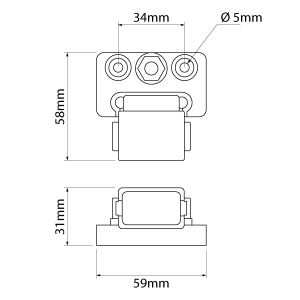 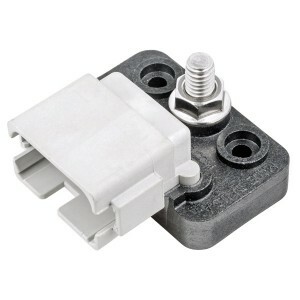 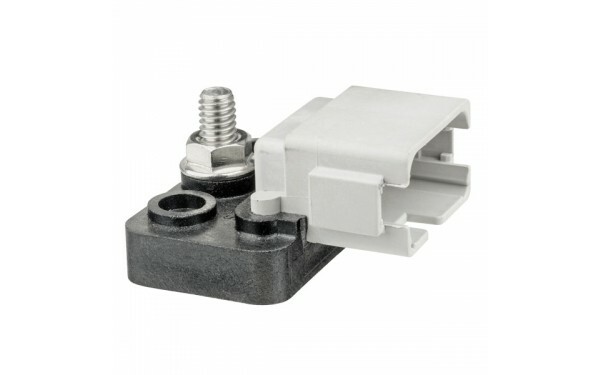 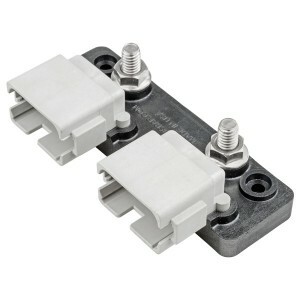 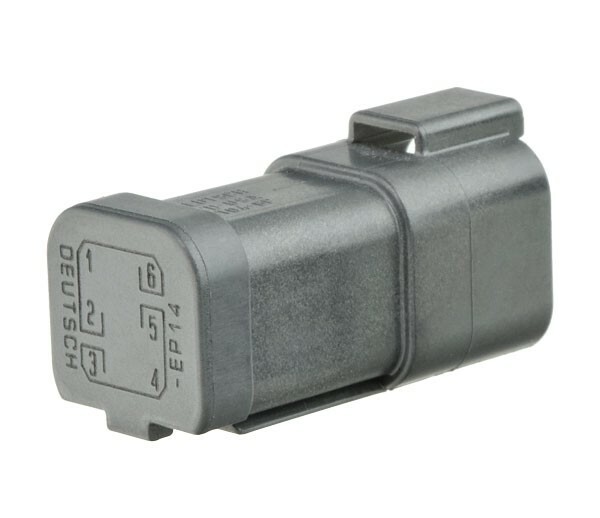 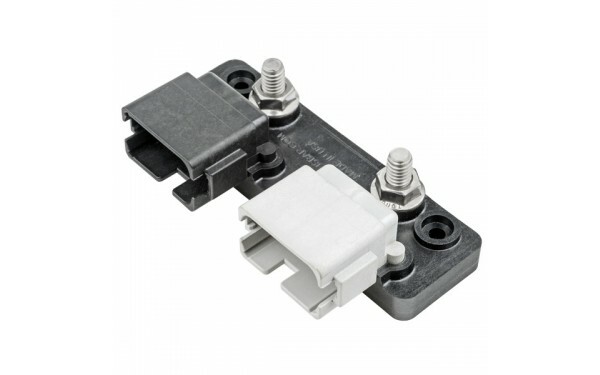 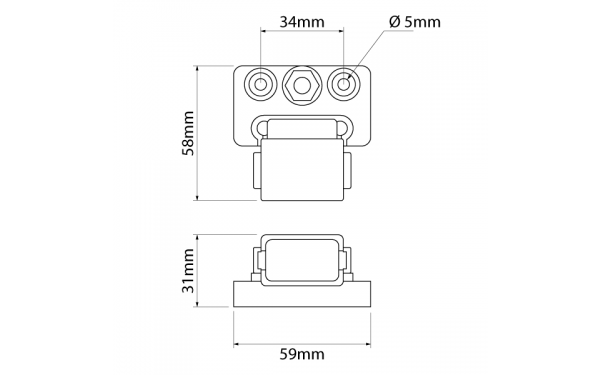 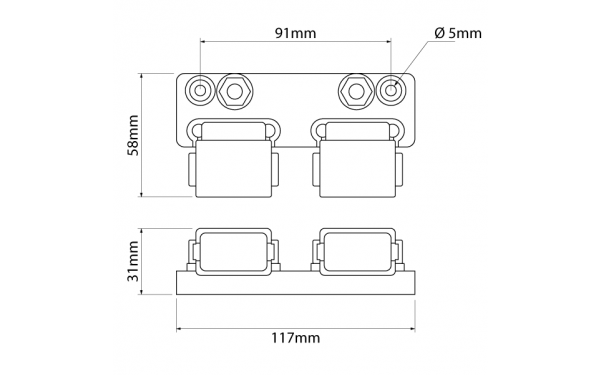 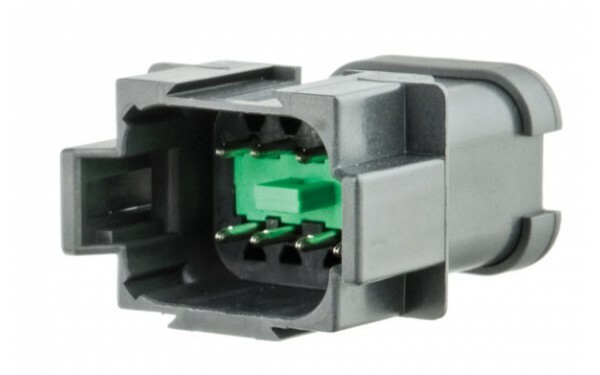 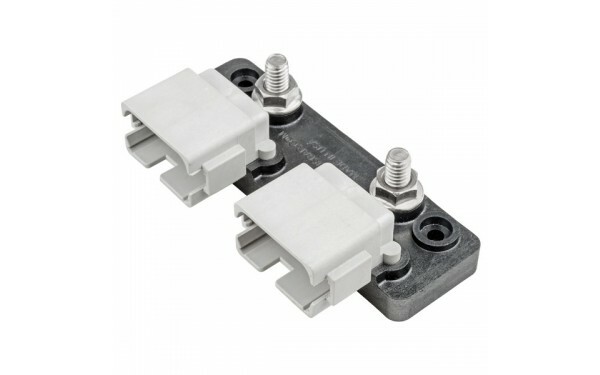 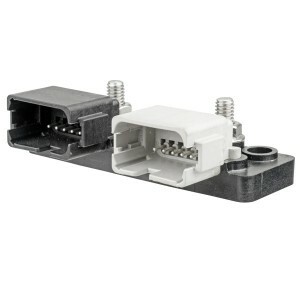 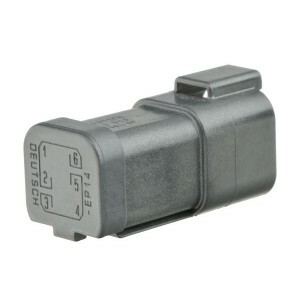 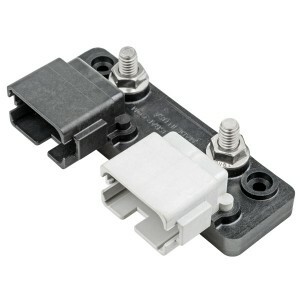 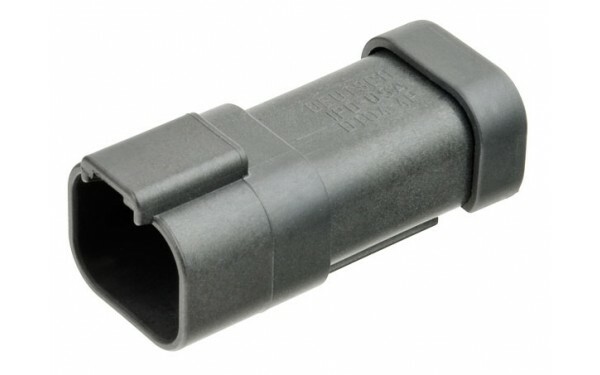 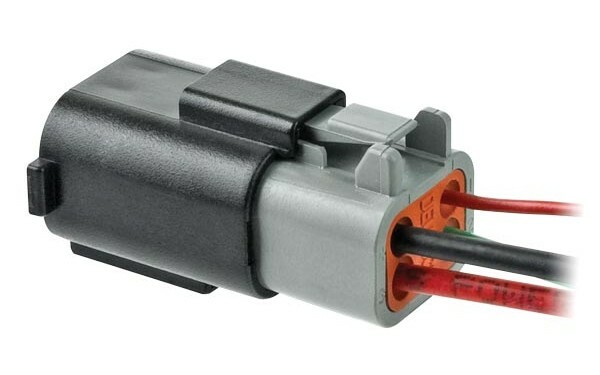 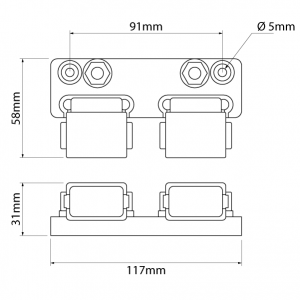 Manufactured using original Deutsch DT Series connectors. 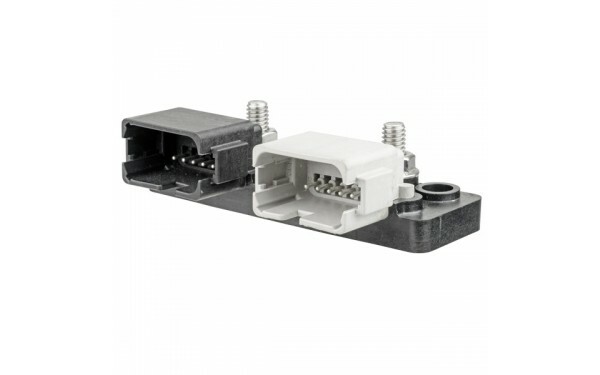 Encapsulated, plug & play design. 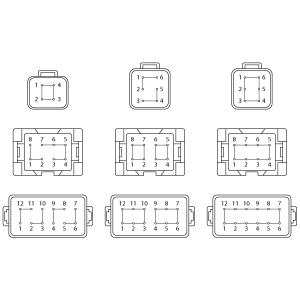 Quick & easy install time compared to traditional buss bar systems.